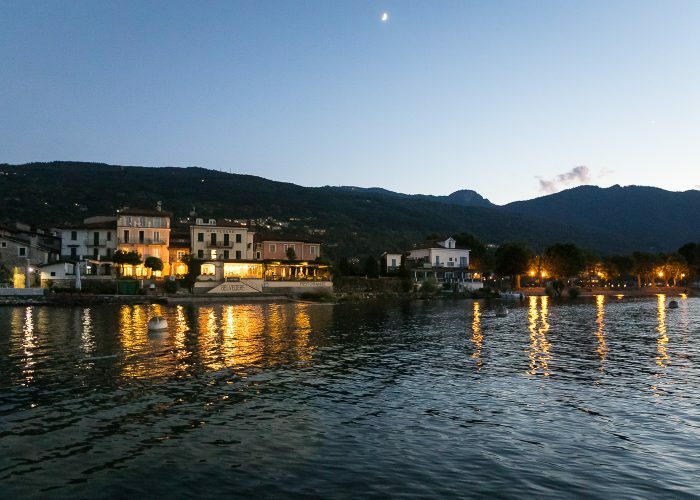 When the sun goes down and the last boat lands, Pescatori Island changes its face: silence drags and, in the night, nature speaks and light reflections are dancing on the water. 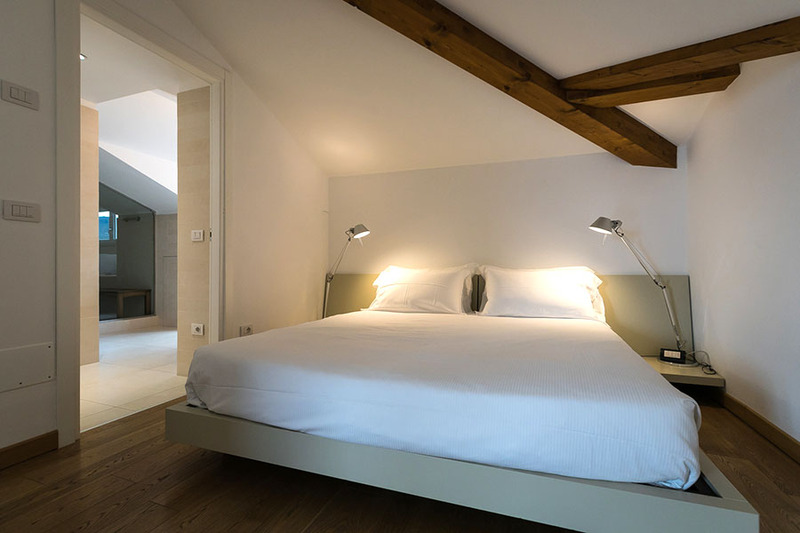 If you want to enjoy this enchantment, you can spend the night here. 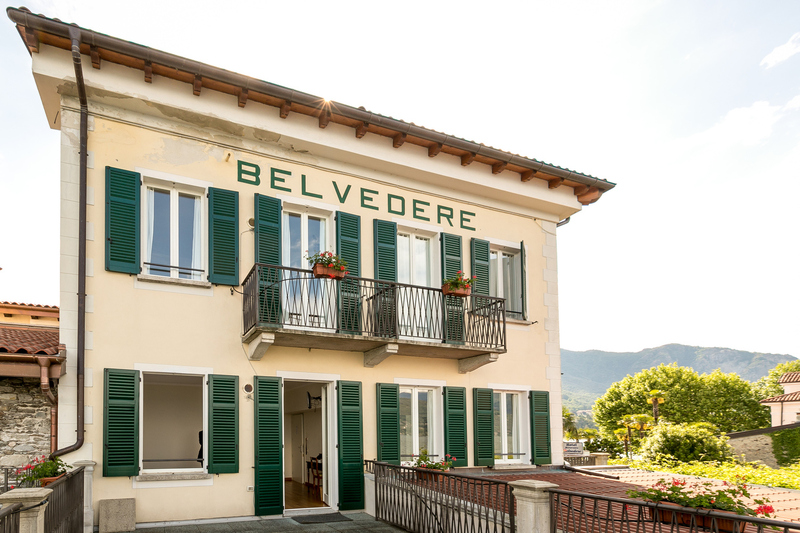 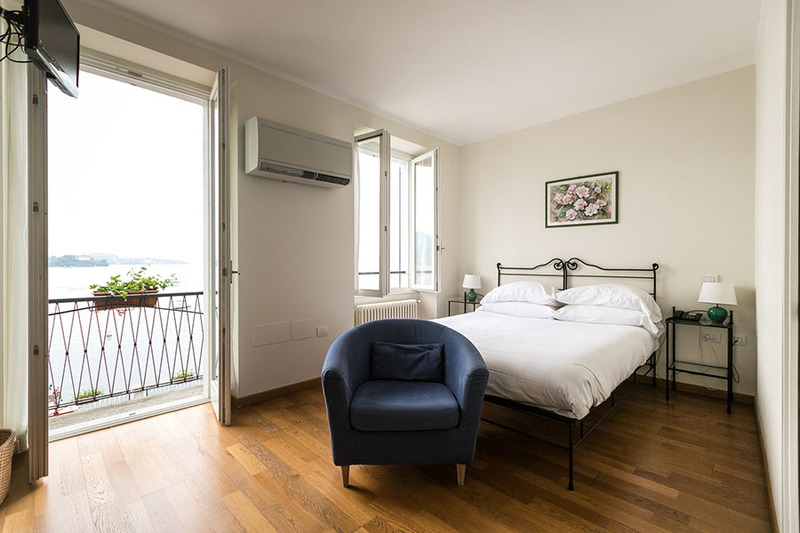 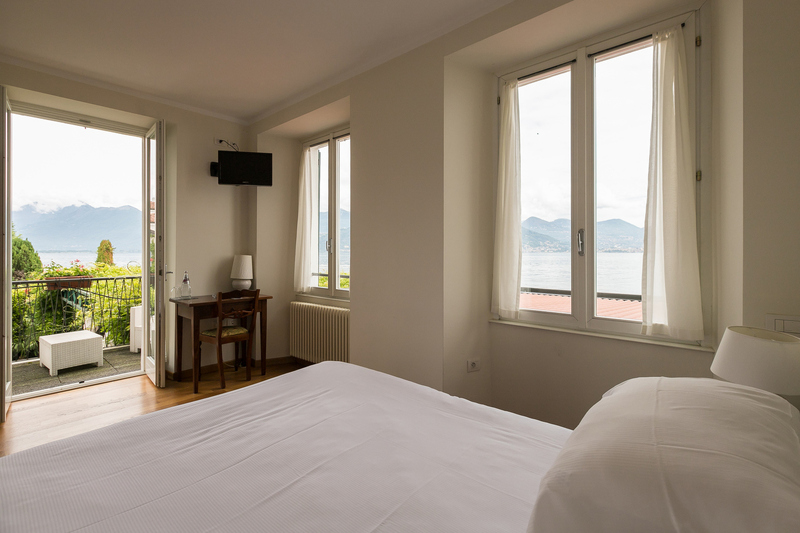 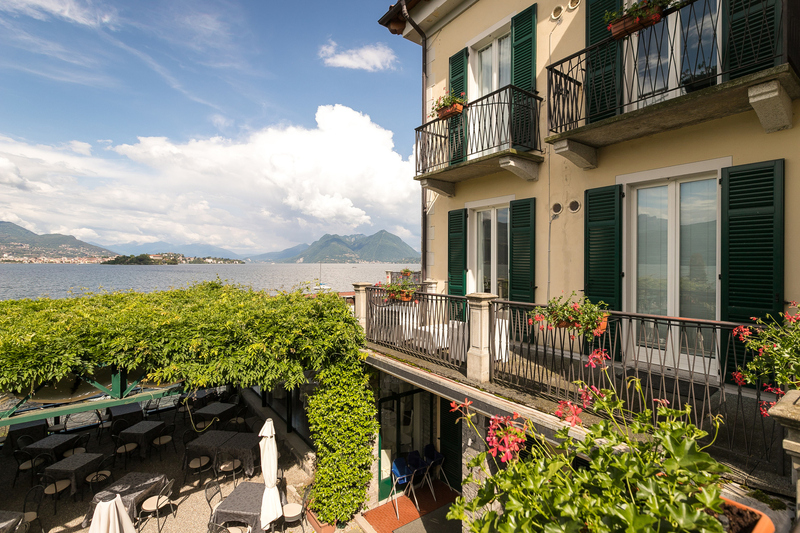 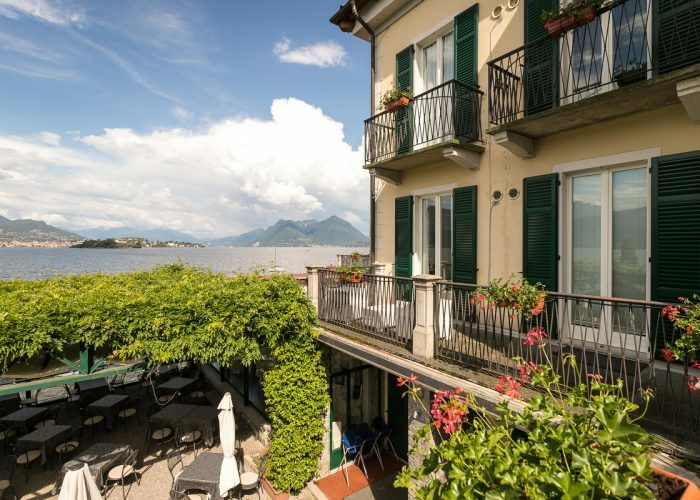 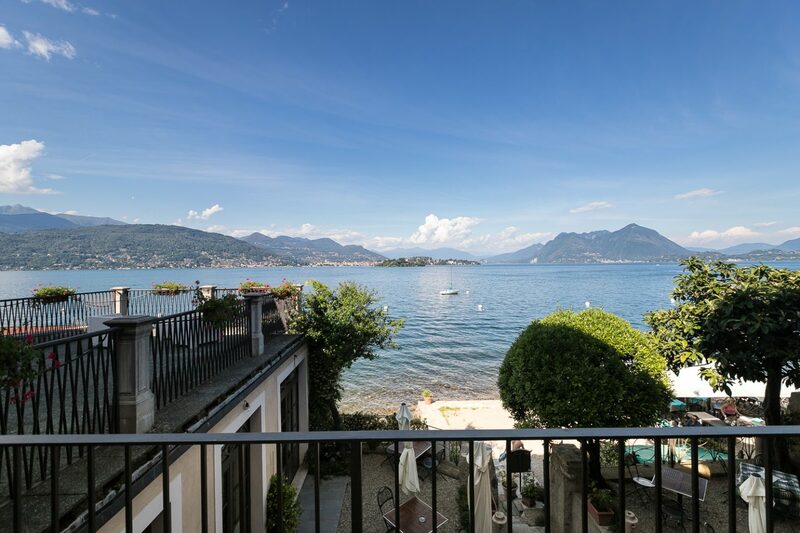 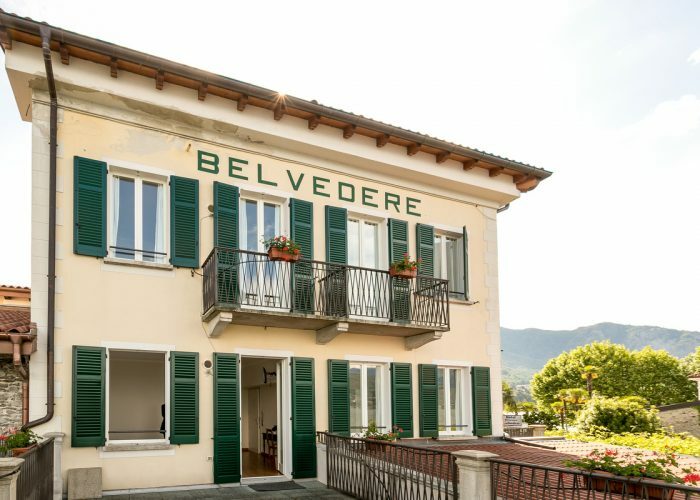 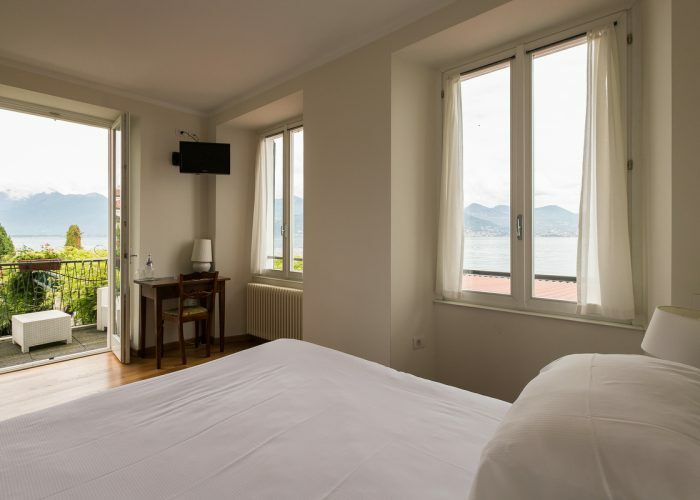 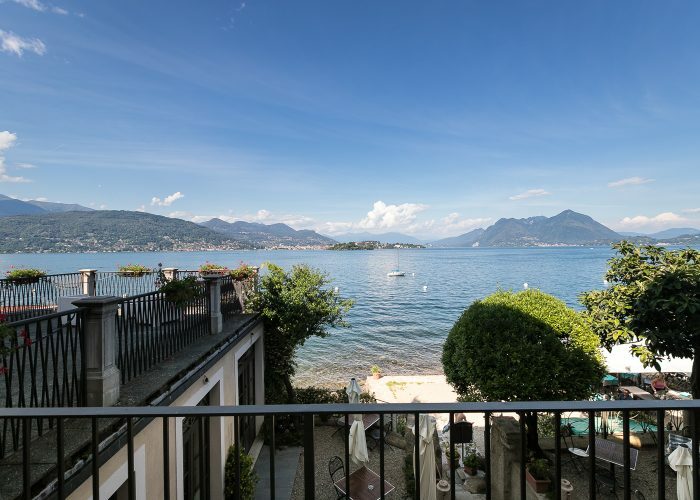 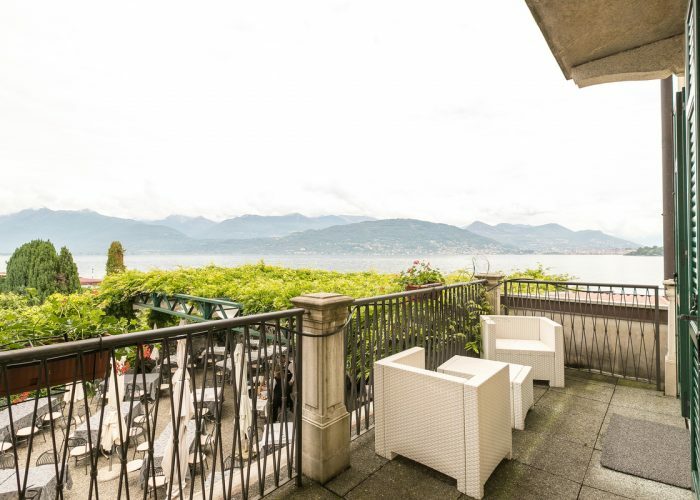 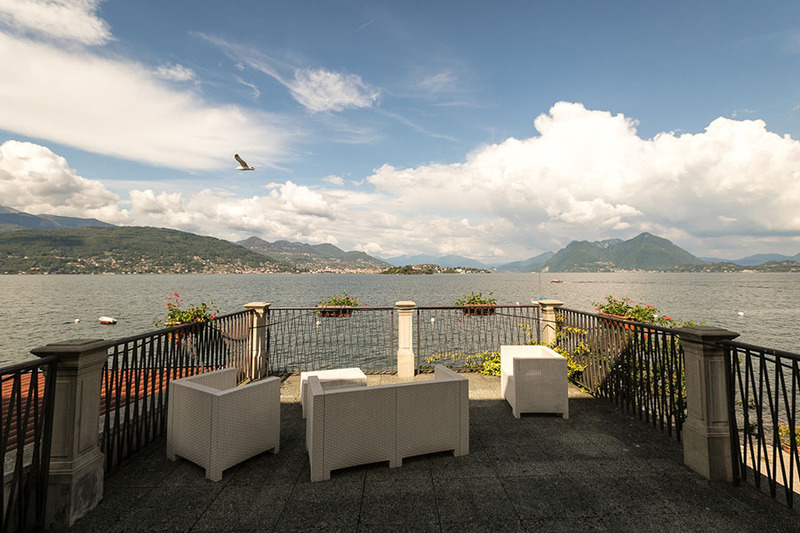 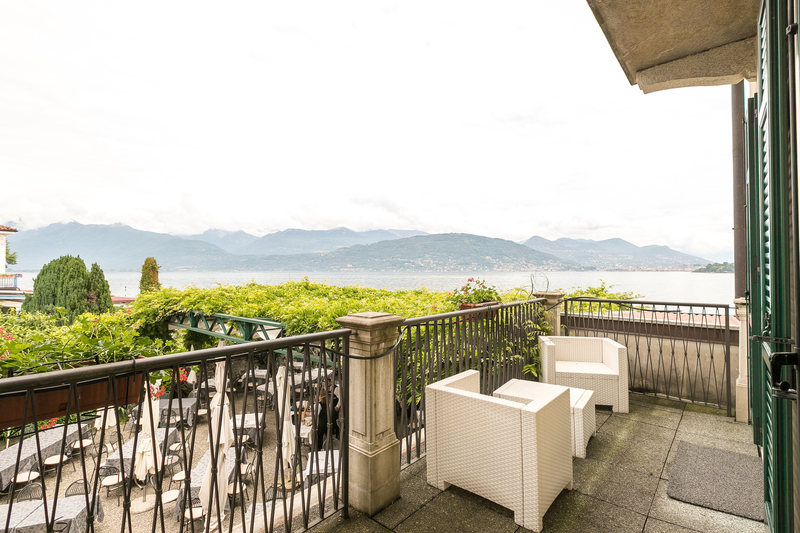 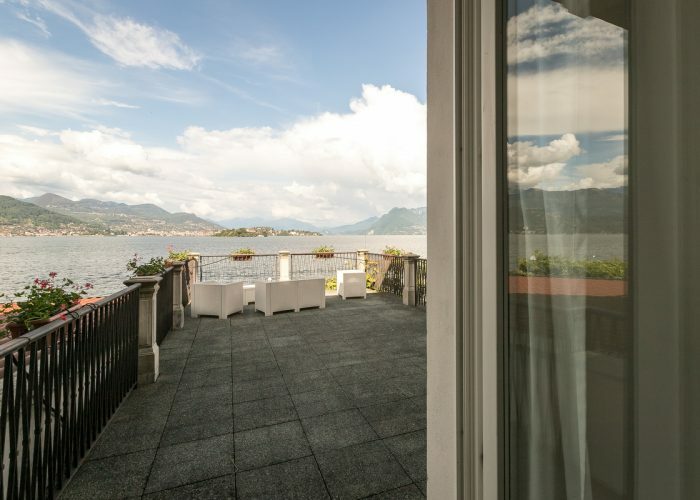 For your holiday at Lake Maggiore, it is with the person you love or with your family, here you will surely find the right room for you. 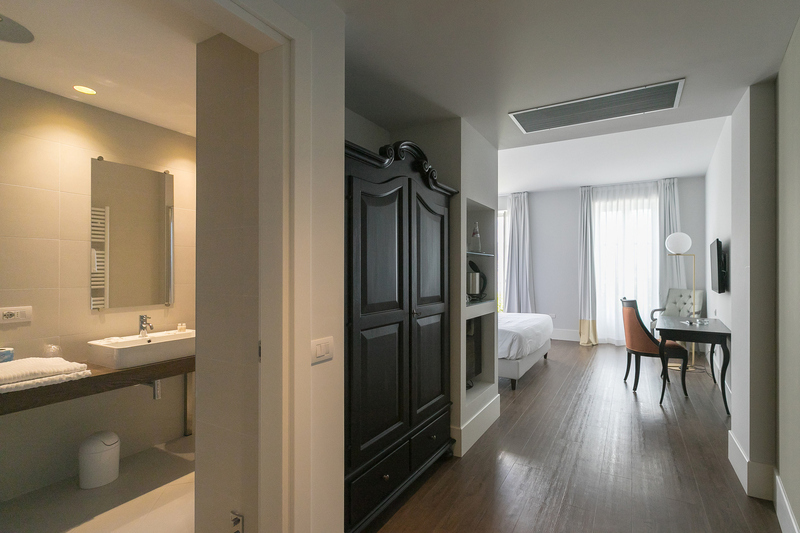 The different types of rooms will offer you a unique experience. 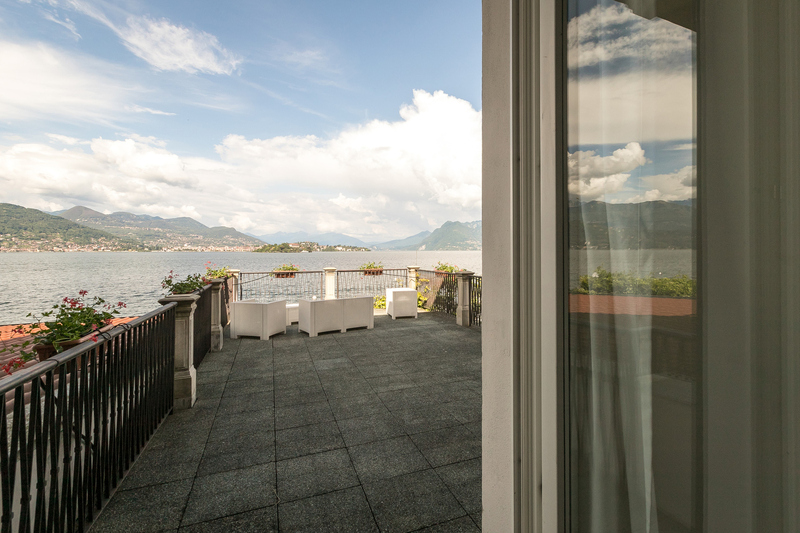 Choose the view on the characteristic alleys to observe the life of the islanders or admire the lake directly from the balcony of your room to give you a moment of relaxation. 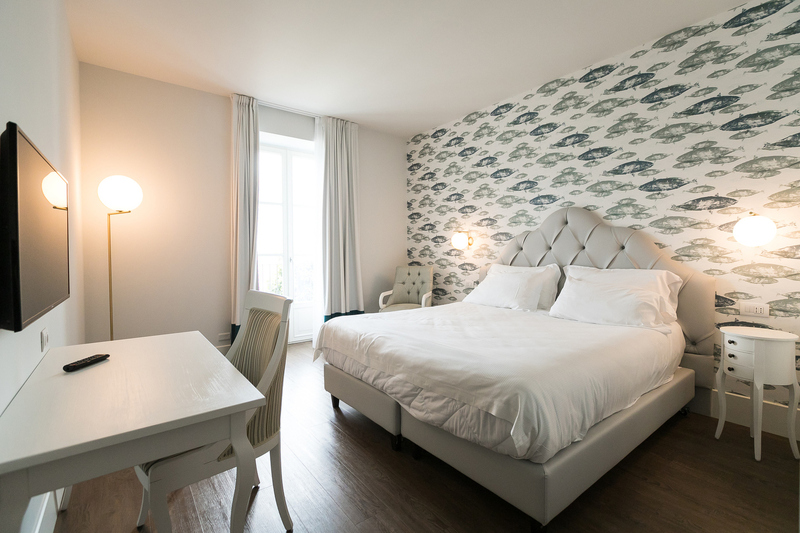 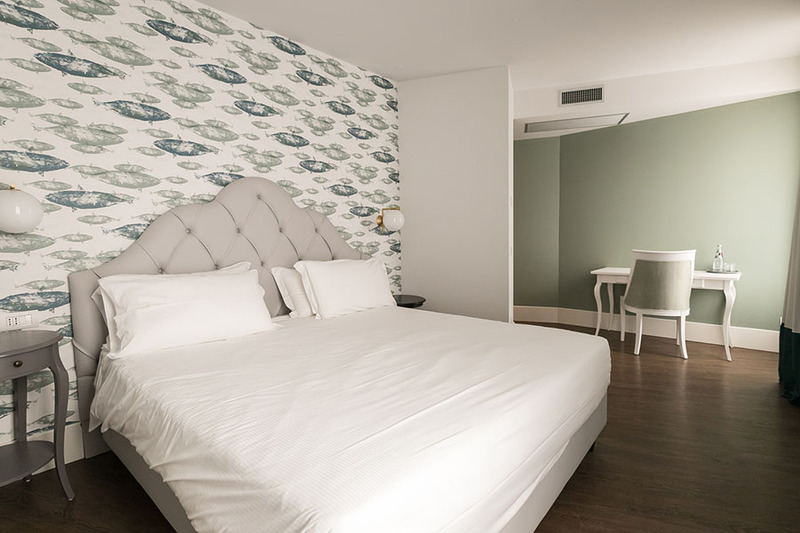 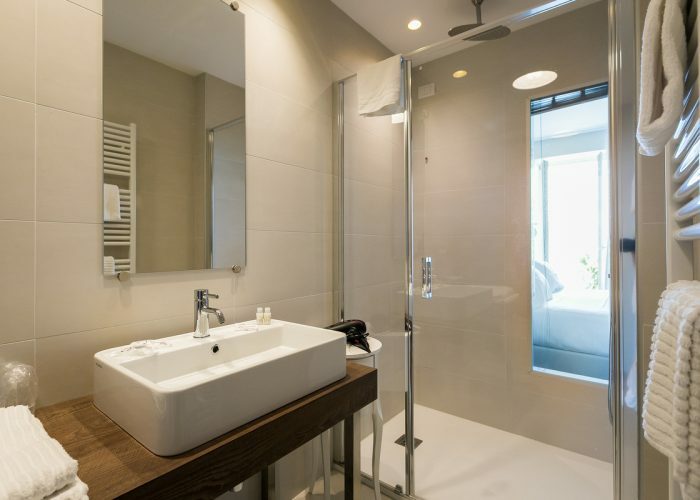 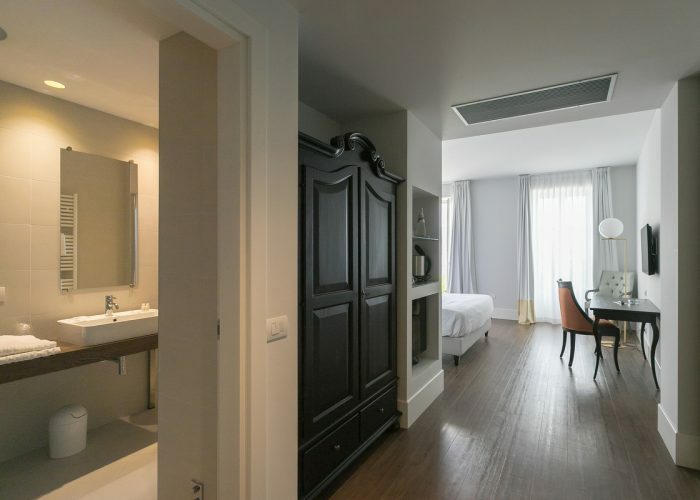 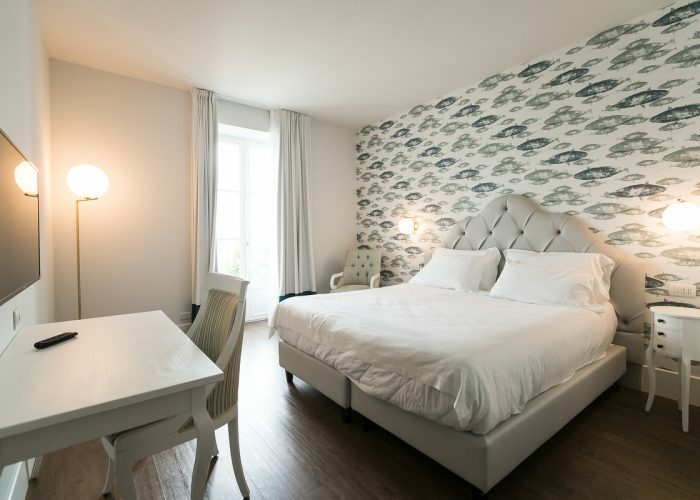 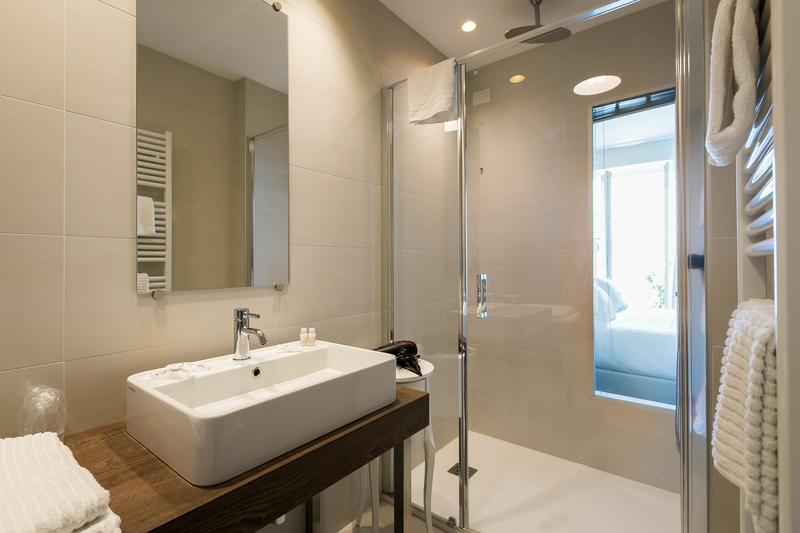 The 19 rooms, furnished with a refined style that combines tradition and modernity, have private bathroom with shower or bathtub, hairdryer, satellite TV, free WI-FI, air conditioning and individually controlled heating. 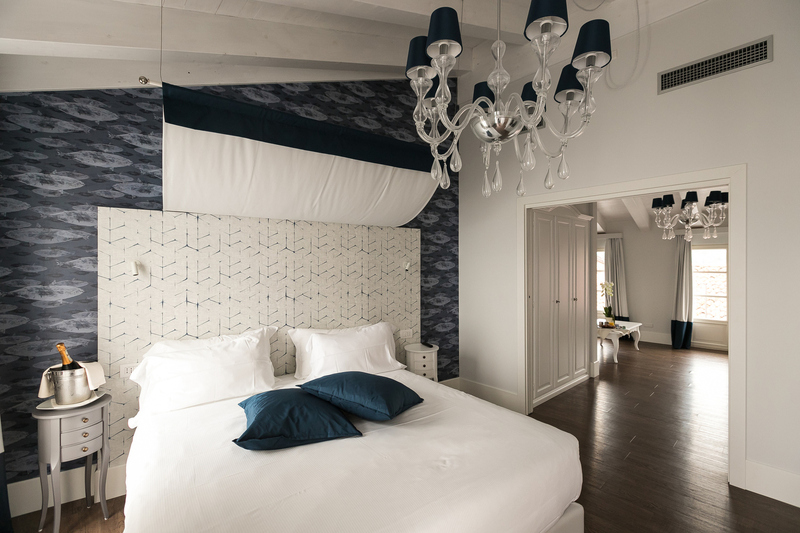 For those wanting an even more exclusive, we have created the Executive Suite: design, elegance and breathtaking views will pamper you throughout your stay.